The attempted raid happened at New Row in Tranent, East Lothian, at 2.40am on Friday. Tranent: An attempt was made to steal the ATM. Thieves have ram-raided a shop in an attempt to steal a cash machine. The attempted robbery happened at New Row in Tranent, East Lothian, at 2.40am on Friday. An attempt was made to steal the store's ATM which failed, resulting in the shop being badly damaged. The incident is being linked to the the theft of two Mitsubishi L200 pick-ups from a business on Harburn Head in West Calder. 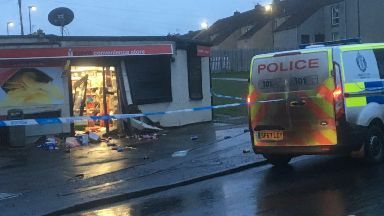 Chief Inspector Paul Batten said: "We are investigating a ram raid at a store in New Row, Tranent, which happened at around 2.40am on Friday. "An attempt was made to steal the shop's ATM, resulting in significant damage to the property. However, no cash was stolen. "This incident is being linked to the theft of two Mitsubishi L200 pick-ups from a business premises in Harburn Head, West Calder, some time overnight between Sunday and Monday. 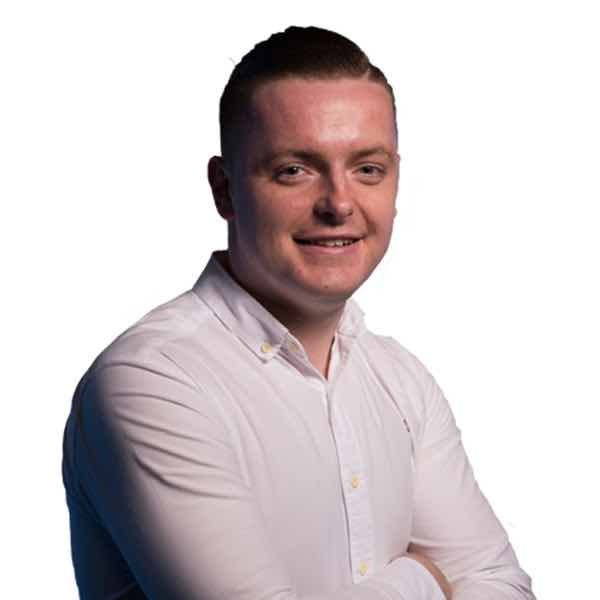 "Detectives are currently following a positive line of inquiry in relation to these offences."